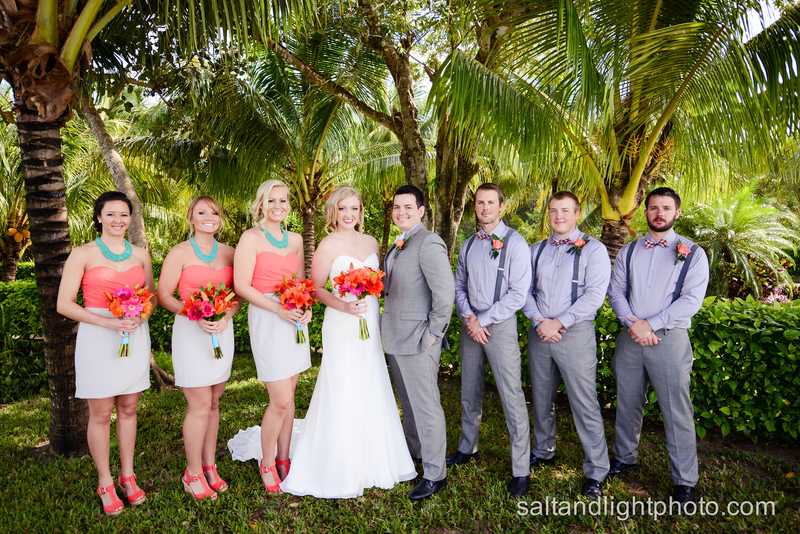 Check out Josh & Alyssa’s gorgeous Destination Wedding Photos below! 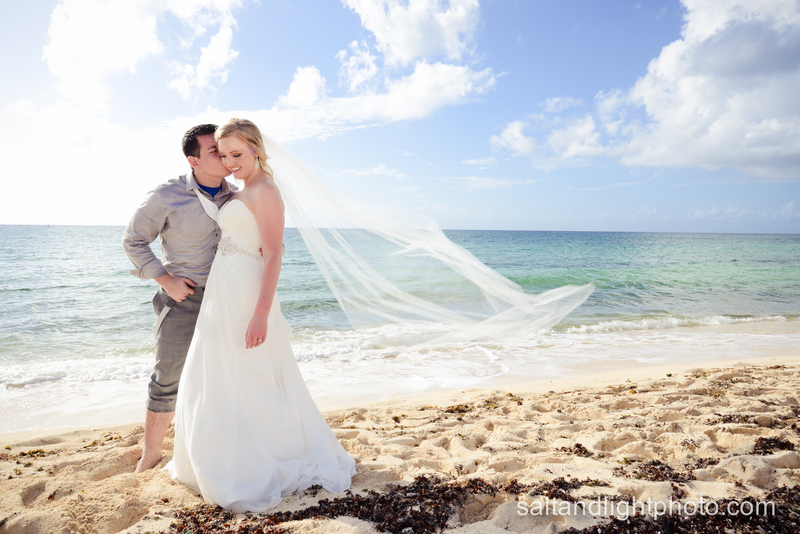 We are so thrilled to be sharing more of this incredible wedding with the world. Josh & Alyssa are two wonderful people, who together, make one adorable and incredibly fun couple. 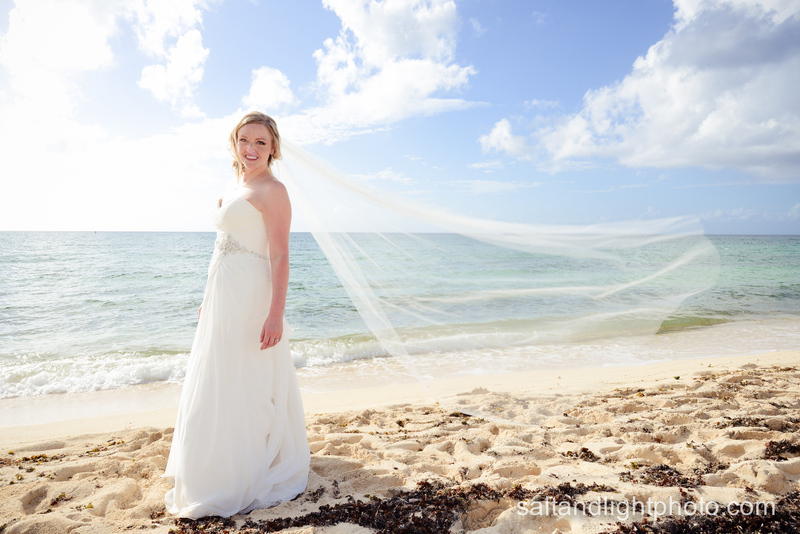 It’s only fitting that they tied the knot in Cozumel, a beautiful tropical island in the Caribbean Sea off the eastern coast of Mexico. 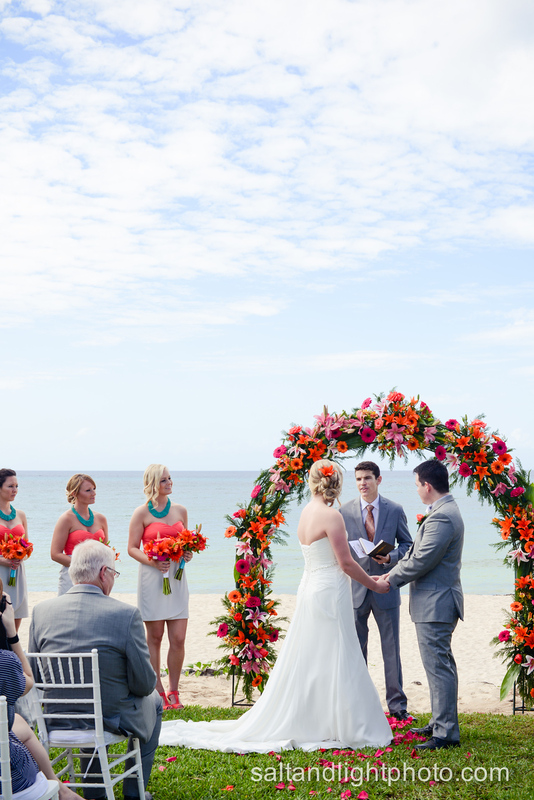 This special day all took place at Mr. Sancho’s Beach Club. Everything from the food and flowers, down to the adorable favors, was taken care of by Stephanie and the amazing staff at Mr. Sancho’s. I know Alyssa and Josh loved this, and we did too! As you can see, from the moment we departed our cruise ship, to the last walk on the beach, the day was absolutely perfect. We hope you enjoy these photos as much as we are pleased to share them with you. You two have been a joy to spend time with from the very beginning! Being a part of your day was a huge blessing in every way. We can truly say that these photos are special to us not just because of where they were taken, or the occasion they were taken of, but of who they are of, and all the special relationships and moments that are represented. We’ve done nothing but smile as we edit them all. May they always bring the same warmth to your hearts too. 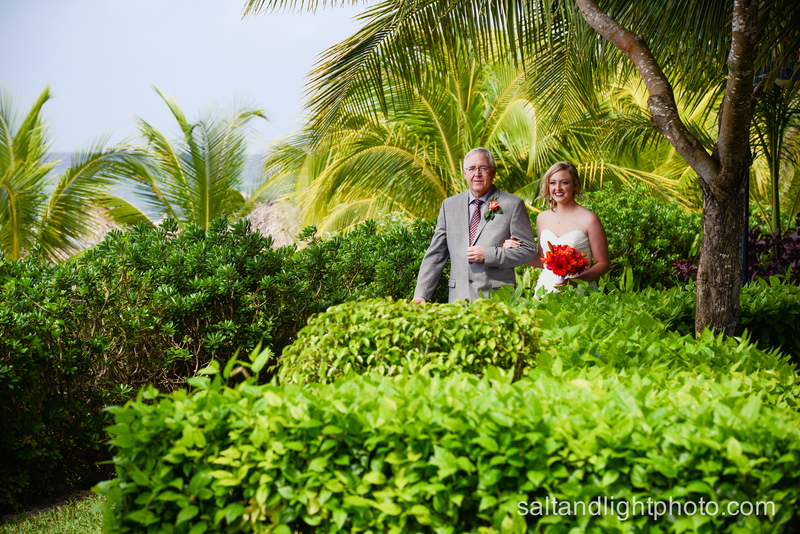 Thank you for viewing Alyssa & Josh’s Destination Wedding Photos! If you’re interested in engagement and wedding photography, please Contact Us for a free consultation! We would love to talk with you.